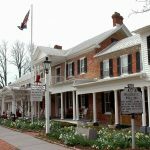 A truly unique experience, Wayside is said to be the oldest and longest running inn in the United States. Situated in the quaint town of Middletown, Wayside offers lodging, dining, and entertainment. This lively nano-brewery steps from the Old Town Walking Mall offering 9 rotating taps. 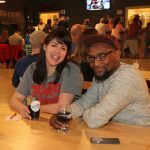 Special events include team trivia, food trucks, music, and more.